In this episode we discuss the great multiplayer Gear VR game Anshar Wars 2 and perhaps the most famously bad VR film ever made. We also talk about what games we have been playing in VR and round out the latest in Virtual Reality news. Will a lawnmower eat our brains in this episode? Tune in to another exciting episode of VR Enclave to find out. VR Enclave 04: Herobound and X-Files FPS. 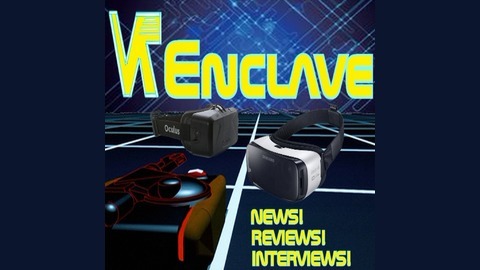 VR Enclave Minisode: Samsung Unpacked. 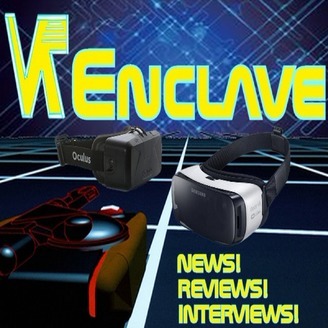 VR Enclave 02: VR Karts and Johnny Mnemonic.